Laura & John booked our Total Music Package with Uplighting and Smash It Live for their wedding at The Trafalgar Tavern on 29 November 2015…these are all the videos from the venue including our award winning First Dance Cam, congratulations to the new Mr & Mrs Gordon. 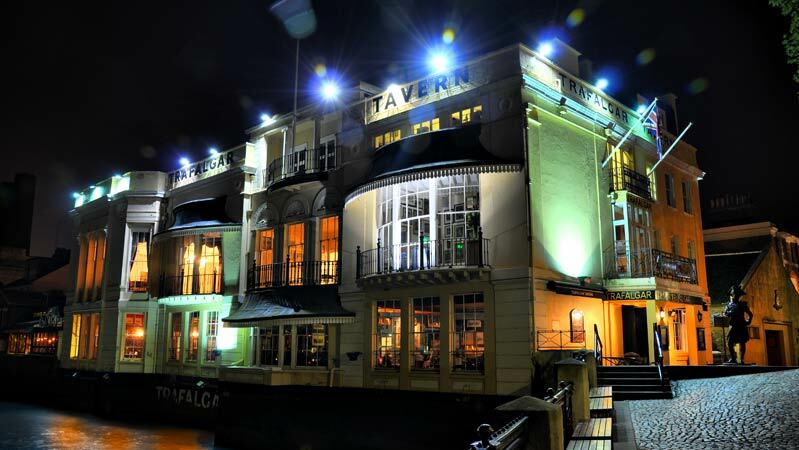 A big thank you to Choice DJ for making our wedding day at the Trafalgar Tavern in Greenwich unforgettable. 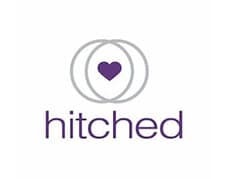 We found the online booking system really simple and easy to use and for the questions we had prior to booking and prior to the day Phil was really quick and professional in his replies. We booked the Smash It live percussion upgrade and that was absolutely fantastic, highly recommend it. A great way to entertain guests with live performance without being limited to only one genre of music, very unique. The package allowed us to uplight our venue and have microphones for speeches which was just what we needed. The first dance cam was also great as we didn’t know it was there and allowed us to watch back and enjoy the moment again after. I was initially nervous about booking a DJ and percussionist Id never seen live or met in person but they were super professional and one less thing to worry about on the day. Easy to see why the awards are rolling in!